A little place called SoHo, New York City! I’m on a mission this year to post on my blog more frequently, as I love writing and sharing my travel experiences, but sometimes life just get’s in the way. When I say ‘life’, I refer mostly to work, going to the gym or yoga, or seeing friends, so it’s definitely not all bad.. just busy. My goal is to write 1 post a week (starting from when I landed back in Australia), so last week was all about conversations with strangers on chairlifts, and this week it’s all about New York and my visit to SoHo. Get lost in the city that never sleeps! New York, New York. Happy Friday everyone! It’s now officially the AUSSIE DAY LONG WEEKEND…. Well, almost! For this week’s post, I was once again open to suggestions for destinations that people wanted to hear about, and I decided on Nicole’s suggestion of NEW YORK! 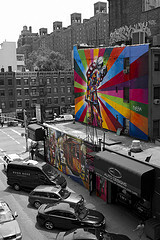 While there isn’t much that is left unwritten about the city that doesn’t sleep, I wanted to remind myself of the diversity that is offered in this spectacular city, and perhaps ignite the fire in you to get to the East Coast of the USA… especially if you’ve never been to the States, and if you’re one of those people that just think of New York as ‘just another big city’. When I hear the words ‘New York’, it conjures up such a mixture of image and emotion. I firstly think of the iconic sites…. 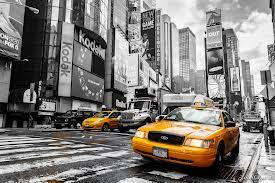 Yellow cabs, the bright lights of Broadway and the Statue of Liberty (to name but a few). Then I recall the noise of honking traffic and the shuffle of thousands of footsteps on the pavement. Then there is the emotional connection of remembering 9/11 and the toll that it took on such a untouchable city (or so it seemed). Then I begin to reminisce about my time spent there with friends & the hours we spent laughing and exploring all that New York had to offer. For me New York is the quintessential city destination, and while it’s easy to think that all big cities are the same, New York is unlike no other. My #1 tip for New York…. GET LOST! There is nothing like getting lost in a big city, and New York is one of the best (and easiest) to do it in. With the extensive Subway network to guide you, you’re never lost for long, but the beauty of New York doesn’t lie on its tour buses or on guided tours. It’s hidden amongst it’s many boroughs and villages, and unless you take the time to get out, wander and explore, you’ll miss the very pulse of this spectacular city. So, where to start? That’s a tough one, as there is SO much to see (and do) and it would be impossible to see it all in a normal visit to New York, BUT to give you a guide, here are but a few of my favorite Manhattan neighborhoods, and a couple of other favorite city highlights. This is the New York ‘mecca’ for any traveller with a ‘To do list’, as this is where you’ll find all of the Iconic attractions like Broadway, Times Square, The Empire State Building, The Chrysler building and the Rockefeller Centre. There is theater, shopping, dining, museums, and so much more! Don’t let all the bright lights distract you though… there is still SO much more to New York! 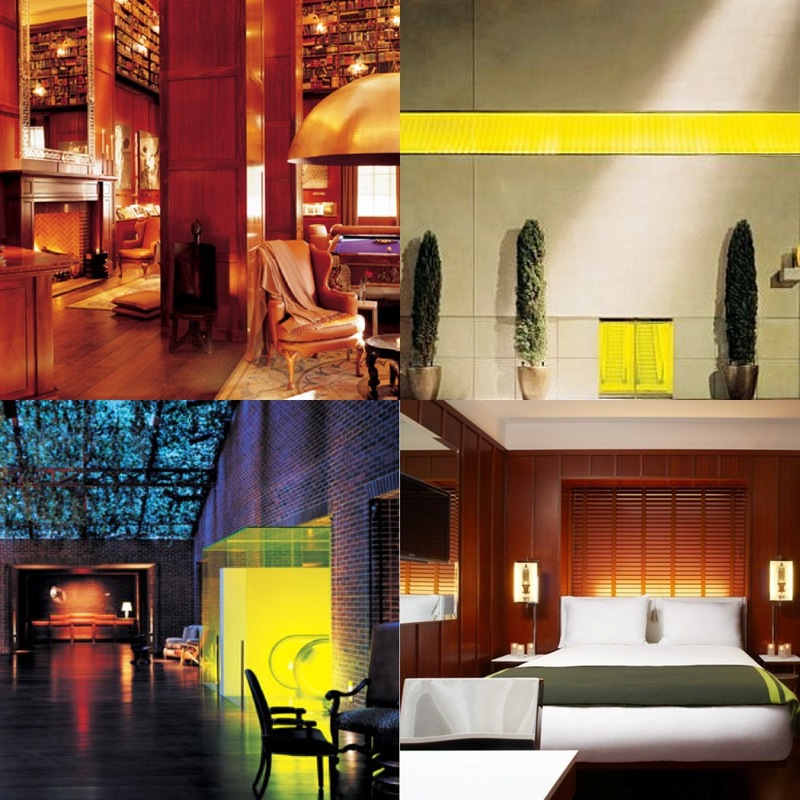 Stay at the Hudson Hotel, an innovative, stylish and utterly cool hotel. This boutique hotel is a gem & just steps away from Central Park. Known for its rocking nightlife in converted meatpacking warehouses, long standing gay scene, tree lined streets & art galleries, Chelsea is a rad little place to get lost. 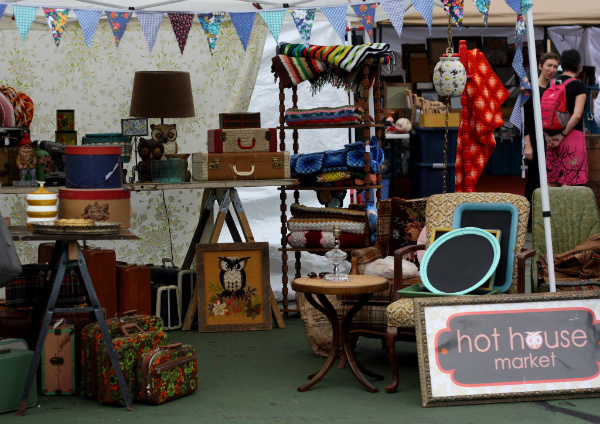 Eateries, Bars & Flea markets will keep you entertained for hours. Stay, The Gem Hotel. A boutique hotel in this stunning neighborhood, this is hospitable and unpretentious. It’s the perfect home away from home in the crazy city that is Manhattan. Immerse yourself in African American history with a trip to Harlem. From Soul food to Gospel, it’s definitely worth a visit on a Sunday morning to attend a church service. 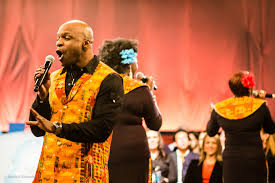 The Gospel choir’s passionate preaching and energetic performances will have you in awe and you can’t help but leave feeling completely uplifted, whether you’re spiritual or not! Stay? If you do decide this is where you want to be, then stay at Aloft Harlem! One of W hotels sister brands (managed by Starwood) this property Is in the centre of Harlem (dubbed New York City’s most happening neighbourhood!) 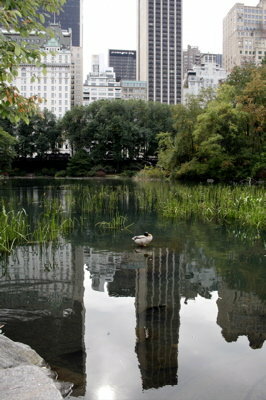 and just steps from the famous Apollo Theatre, Central Park, and major express subway stations. Renowned for its punk-rock & immigrant history, the East Village is now effortlessly cool and offers trendy bars, bookshops, dining (of course) and shopping. There is a plethora of chic hotels in this area too, and offers a great base to explore all areas of Manhattan. My hotel choice, Thompson LES. 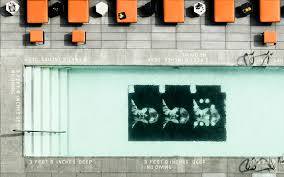 A unique boutique hotel, offering an inter city oasis in the form of a vibrant outdoor terrace with a rooftop pool. Thompson LES is located near the intersection of Houston and Allen streets, providing easy access to all the best Lower East Side attractions and activities. 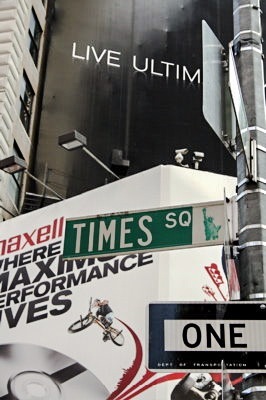 Shopping, culture, architecture, galleries and restaurants ensures that SoHo is one of Manhattans mist fashionable suburbs. Plan your dining arrangements well in advance, with well-known restaurants in high demand.. You may even spot a celebrity or two! If you want to check out some of the famous architecture of SoHo, head to Greene Street. Here you will find five blocks of cast iron buildings that were built between the years 1869-95, and now help to put SoHo on the architectural map. Around Greene St is where you’ll find many of the mentioned galleries, shops, boutiques and art studios. Stay – Crosby Street Hotel. English elegance in the middle of New York, and located on the gorgeous cobbled streets of Soho. A stunning boutique hotel, in an excellent location with everything on your doorstep. Take a step away from the high rise buildings, and wander the cobblestone streets of Greenwich Village. With small sidewalk cafes, old school jazz clubs and independent retail stores, Greenwich Village offers an escape in New York like no other. 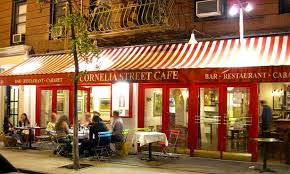 Cornelia Street Café is a must! The simple yet delicious food, crafty drinks and live performance space has cemented this cafés success since the 70’s! Oh, and if you’re into music you have to explore Bleeker St, known for its live music & comedy venues. You could also lose an hour or two in Bleeker St Records, where you can pick up vintage vinyl records and cds of both mainstream and underground music. Brooklyn offers a bit of everything and is New York’s second most populated borough. Like Manhattan, it’s made up of its own unique neighbourhoods, and there is plenty to see and do. Wander across the Brooklyn Bridge, head out to Cony Island or lose yourself at the Brooklyn Flea market (recommended by fashionista Olivia Palermo as one of New York’s BEST locations to find vintage bargain!). It’s fun to get off the beaten track in New York and find wonderful places to shop or browse, and Brooklyn is certainly one of those places. Explore some of the city’s secrets! 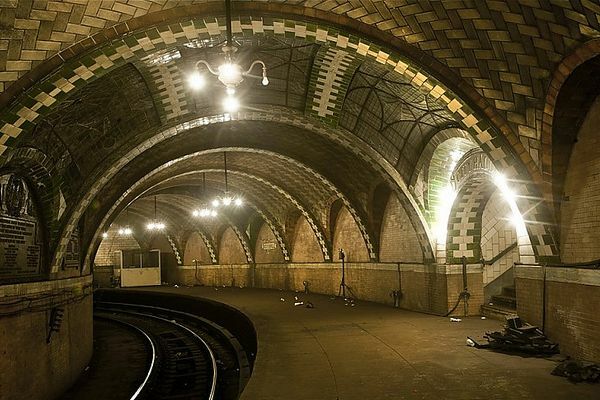 There is a Hidden Subway station beneath City Hall, that has been inactive and closed to the public for almost 65 years… yet is renowned as an architectural marvel! Antique tiles, archways and sky lights make it a stand out as far as subway stations go, and it remains relatively untouched since its closure. Sadly they don’t offer tours down here, but you can still see it (from the subway itself) by taking the #6 train to the Brooklyn Bridge/City Hall station, but don’t get off. The subway turns around at the City Hall station loop, which will give you a glimpse into New York’s yesteryear. 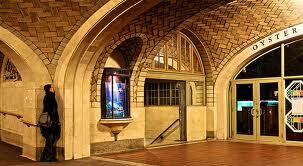 There is also the Whispering Gallery in Grand Central Terminal if you happen to find yourself there. The famous marble archway, located in front of the Oyster Bar & Restaurant, holds remarkable acoustic properties so that when two people stand in opposite corners, and whisper into the wall, they can be hear all the way across the other side. It’s known to be popular with marriage proposals and whispering sweet nothings for just your partner to hear. Nawwwww! So there you have it. A small glimpse into what I love about New York and the variety of experiences it has to offer, and if you’re inspired to get over there and need a hand let me know, because there is truly something for everyone. Like I said…. I’m sure I’ve missed something so tell me, what is your favourite thing to do in New York? I’d love to hear your recommendations on where to stay, shop, eat, drink and explore!